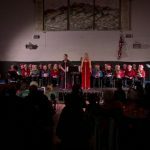 Thank you to the Friends of Llangynidr for once again arranging a great evening of entertainment. 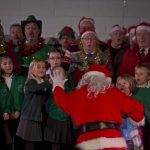 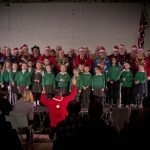 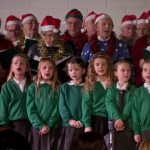 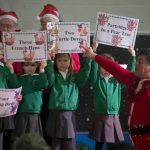 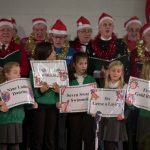 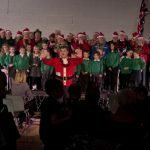 Tredegar Orpheus male voice choir and Llangynidr school choir – you were great! 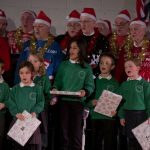 School Council Bag Packing Fundraiser £370.02!